The Rodon Group provides a turnkey solution for businesses with high-volume needs, in quantities of 1 million parts per year or greater. 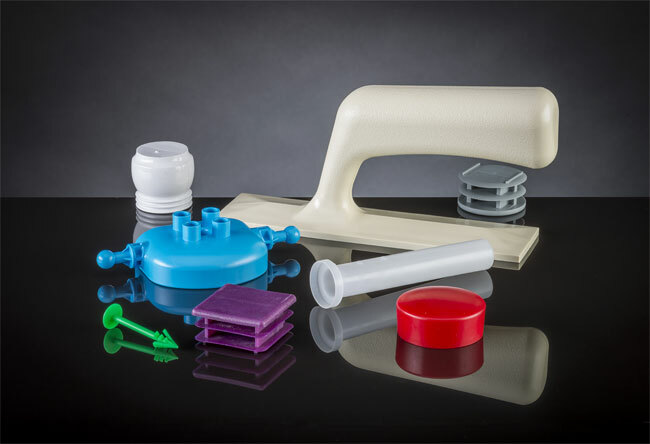 From mold building to manufacturing, we specialize in producing large quantities of plastic parts for industry leading companies throughout the U.S. and Canada. The Rodon Group's dedication to precision and quality ensures you can depend on parts that meet your exact specifications and cost requirements order after order, year after year. We offer high-volume purchase agreements on most commodity and engineering resins and provide just-in-time shipment through our inventory control system. Our investment in technology allows us to meet large quantity requests on time, every time. Our 125,000 square foot, landfill-free facility houses 118 plastic injection molding presses, running 24/7 in a quality controlled environment. Our state-of-the-art operation helps guarantee your parts arrive when and where you need them. The Rodon Group is a proud American manufacturer dedicated to producing precise, high-quality plastic parts. As one of the largest, family-owned plastic injection molders in the United States, we comply with all U.S. product safety standards. Our quality control systems utilize the latest technology and we mold FDA compliant resins. 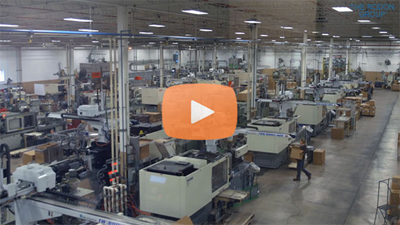 If you have a need for millions of parts per year, turn to The Rodon Group, the industry leader in high-volume injection molding. Learn more about our Capabilities here.